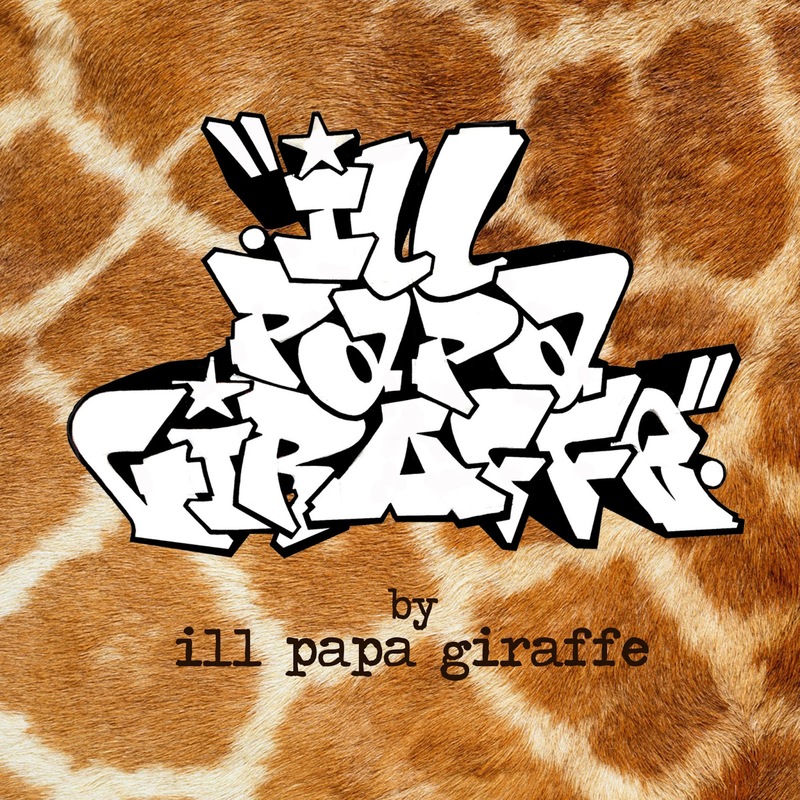 Ill Papa Giraffe are due to release their new Project on the 25th of February and the very nice guys at Black Lantern Music have decided to work alongside Scotland Standup on offering you an exclusive free download. The track is entitled "Despair Resistant Care Assistant" and will feature on the new project. If you'd like to get hold of this exclusive track please use the button below and share a small tweet or facebook post to allow your download.